A home addition design for a cottage country home. A few years ago at Myles Nelson McKenzie Design in Newport Beach California, we designed a new large home addition in Corona Del Mar. This particular home style is so appropriate for the small community of Corona Del Mar. A new 1st and 2nd floor addition was developed. Plus a new garage at the rear of this existing cottage style residence. The room spaces for this Corona Del Mar residence consisted of a new large mother-in law suite, a game room, new laundry room. Additionally, part of the project scope was to continue the existing cottage residence style, thru-out the new additions. They already had a beautiful small cottage country home and also had added a home addition a few years earlier. 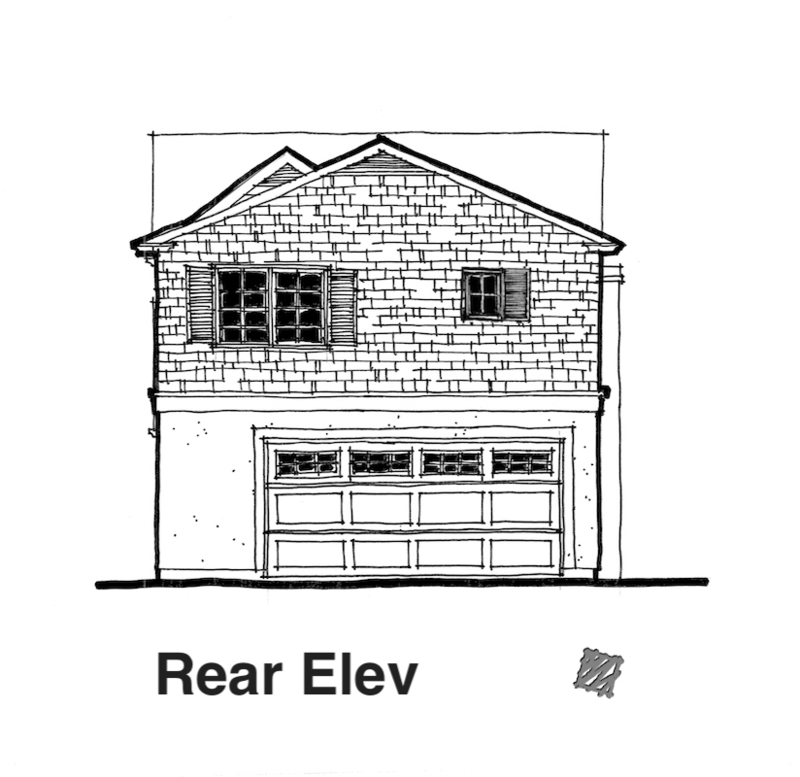 The proposed home addition as illustrated below on the existing site plan. 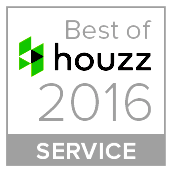 Contact us today at Myles Nelson McKenzie Design, a award winning custom home designer with studios in Newport Beach, California. Additionally located in Hilton Head Island, South Carolina. We would enjoy the opportunity to discuss together with you, a new home addition design in a cottage home style.